Dragon Ball is a Japanese manga series written and illustrated by Akira Toriyama. It was originally serialized in Weekly Shōnen Jump from 1984 through 1995, and later the 519 individual chapters were published into 42 tankōbon volumes by Shueisha. Inspired by the Chinese folk novel Journey to the West, it follows the adventures of Son Goku from his childhood through middle age as he trains in martial arts and explores the world in search of the seven mystical objects known as the Dragon Balls, which are known to grant any wish. 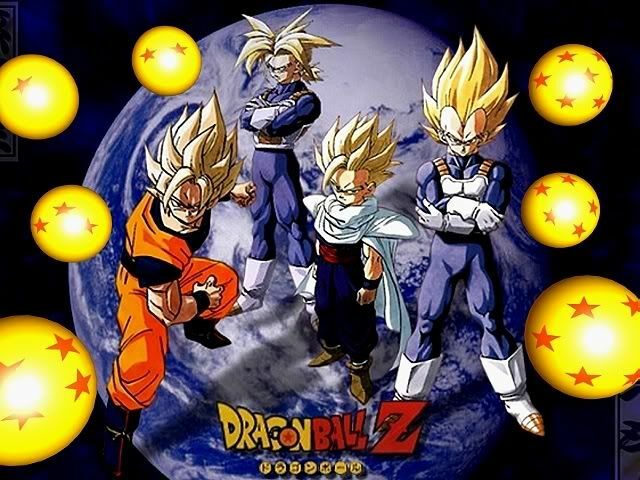 Along his trip, Goku meets several friends and fights against several villains who plan to get the Dragon Balls to grant their wishes and some who aim to conquer the world. The 42 tankōbon have been adapted into three anime series produced by Toei Animation: Dragon Ball, Dragon Ball Z and Dragon Ball GT. Additionally, Toei has developed seventeen animated feature films and three television specials. Several companies have developed various types of merchanising such as a collectible trading card game, and a large number of video games. The series is licensed for an English language release in North America by Viz Media, in the United Kingdom by Gollancz Manga, and in Australia and New Zealand by Chuang Yi. Several companies have dubbed and aired the three anime series in North America. In China, it was produced a live-action film adaptation in 1989. In 2002, 20th Century Fox began production on the first American-made live-action film which is slated for release on April 10, 2009. Since its release, Dragon Ball has become one of the most popular manga series of its time in both Japan and North America. 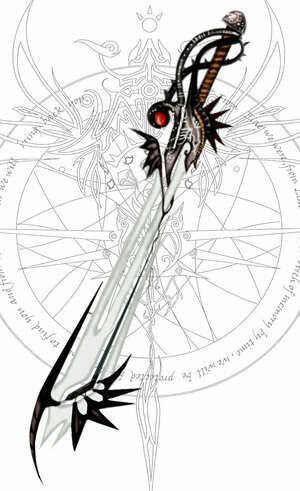 It enjoys a high readership, with over 150 million volumes of the series sold by 2007. Several manga artists have noted that the manga series was the inspiration for their own now popular works, including Naruto and One Piece. The anime is also highly popular, ranking number 12 among the best anime series of all time in 2006. Reviewers praise the art, characterization, and humor of the manga story. The anime series have had more mixed reviews, with the first also praised for its characterizations, but the second was criticized for its long, repetitive fights, and the third series considered repetitive with childish fights and "goofy" character designs.